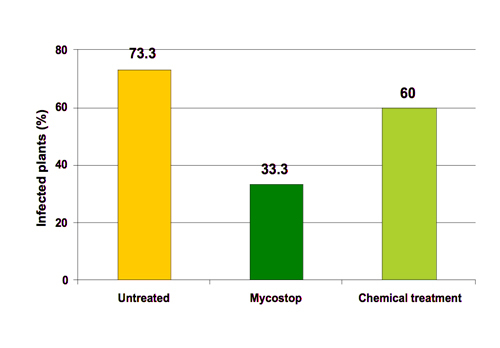 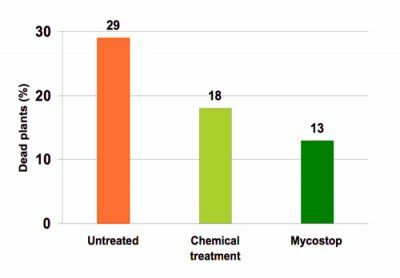 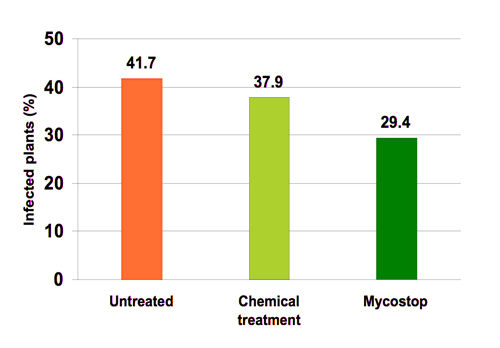 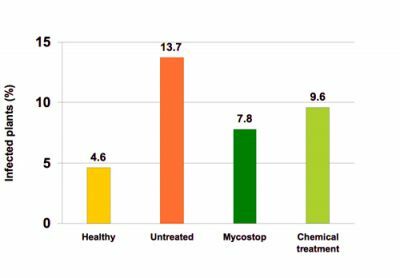 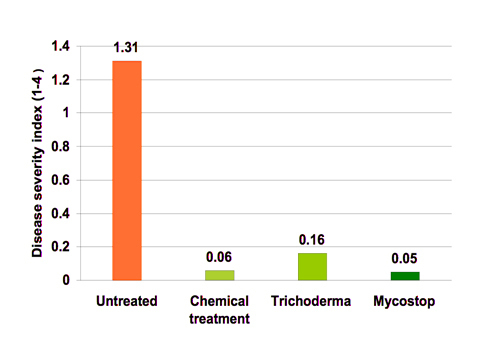 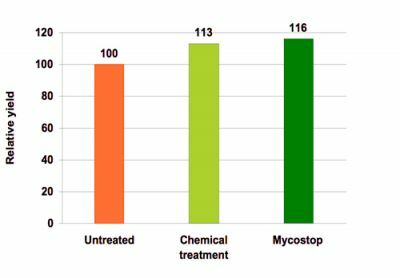 Mycostop Research Results - AgBio, Inc.
- Natural infection with Pythium sp. 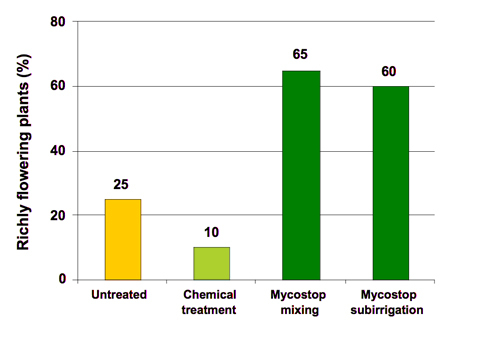 - Artificial inoculation with Phytophthora sp. 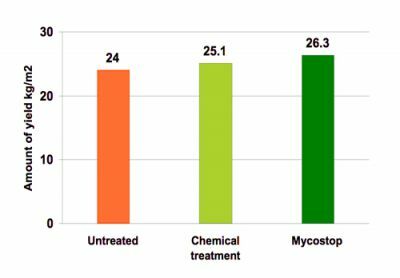 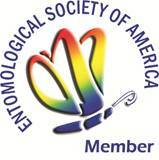 - Natural infection of Phytophthora sp.